The groundnut oil mill plant is in great demand all across different countries where there is significant production of groundnuts / peanut. The groundnut oilseed is considered as the 'King of all Oilseeds'. The oil that is obtained from groundnuts / peanuts is very healthy and suitable for best human consumption. 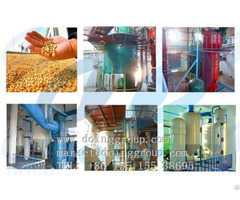 We are manufacturers and exporters of complete groundnut oil mill plants for the extraction of groundnut oil. 1) Groundnut decorticator- Separates the husks and kernels. 2) Groundnut oil expeller- Crushes the groundnut kernels and gives oil. 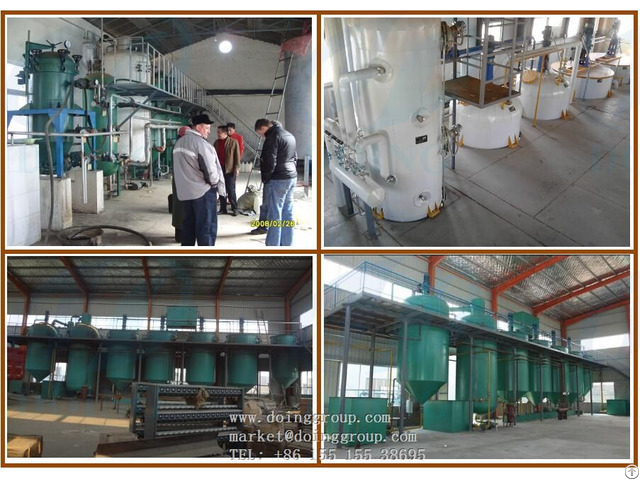 3) Steam boiler- Provides steam to the oil seeds and softens them. 4) Oil filter press- Filters the crude groundnut oil and makes it transparent and pure. 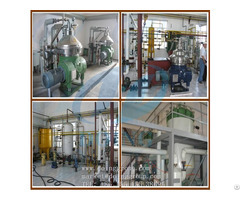 There are different capacities available for the groundnut oil mill plant. 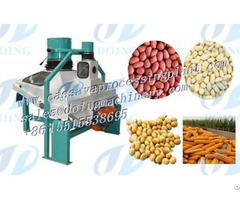 We can provide and supply small scale as well as large scale groundnut oil plants. The starting crushing capacity is of 3-TPD, 6-TPD, 10-TPD, 100-TPD, 200-TPD, 300-TPD and so on.